Kit Harington's hosting stint joined Sandra Oh's episode from the previous week in focusing on the surreal. 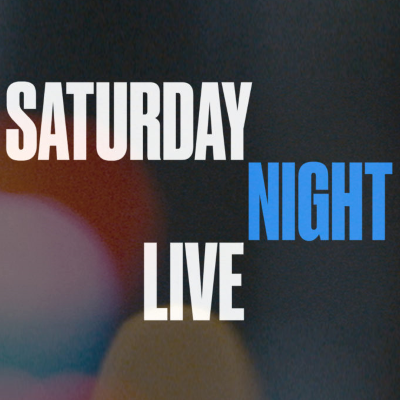 "Since coming back from break Saturday Night Live’s been riding an absurdist streak that has helped wash down its often clunky political bits," says John-Michael Bond. SNL did start last week's episode with a political sketch featuring the return of Jason Sudeikis as Joe Biden. But after Hartington's Game of Thrones-themed opening monologue -- with cameos from Emilia Clarke, Rose Leslie and John Bradley -- the show became "gloriously weird" with the "Nephew Pageant" sketch, says Bond. "The rest of the night’s best moments were all rooted deeply in the same sense of anything goes anarchy," says Bond, adding that "seeing Saturday Night Live focus so vigorously on fun, silly sketches is heartwarming. The current cast and writers have a gift for mining gold from truly weird places, and when they move past generic political cliches to embrace that weirdness they soar."